Have you heard about one of the most popular toys on the market this Christmas? Watch out! 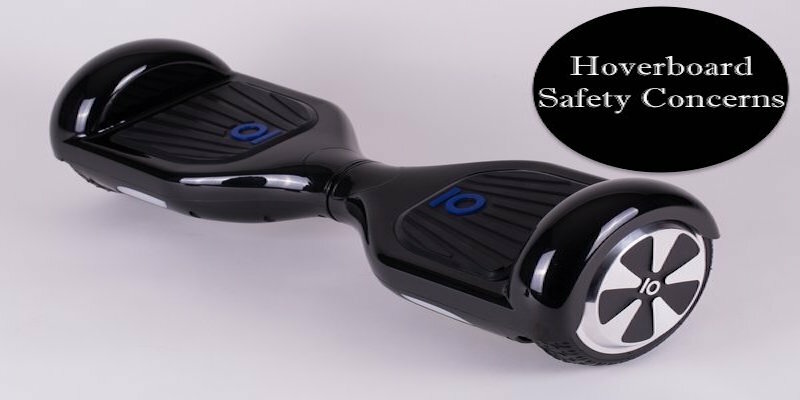 Hoverboards may not be a safe option for your child. A couple of weeks ago, I heard a podcast where the host shared her research findings regarding who actually invented hoverboards. It turns out, the toy have burst on the scene, but not inventor has really confessed are been attributing to making this device. 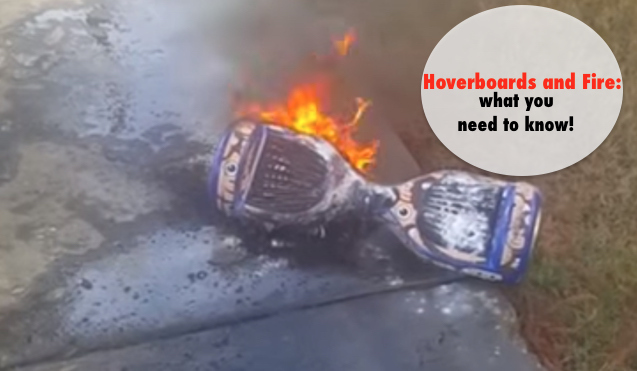 What’s even more concerning are reports that indicate that there may be a problem with some hoverboards that could cause them to explode and catch on fire. What’s even more shocking is this doesn’t appear to be an isolated glitch. When I googled: Hoverboads and fire 2,440,000 results appeared. Several airports have even banned them. “Only charge one if you’re at home.” Basically, don’t leave the unit plugged into an outlet without being supervised. “Only buy if certified by a recognized testing lab.” An official lab needs to test each board to make sure that it is safe for consumers. “Only buy if logo is printed on it.” Shop at your own risk and research which brand names are more respected. The potential dangers are not limited to hoverboards. Remember these batteries can over heat and are known to explode. Keep lose batteries away from excessive heat. Keep lose batteries away from liquids and metal objects. Keep lose batteries away from coins and keys. Keep lose batteries away from jewelry.